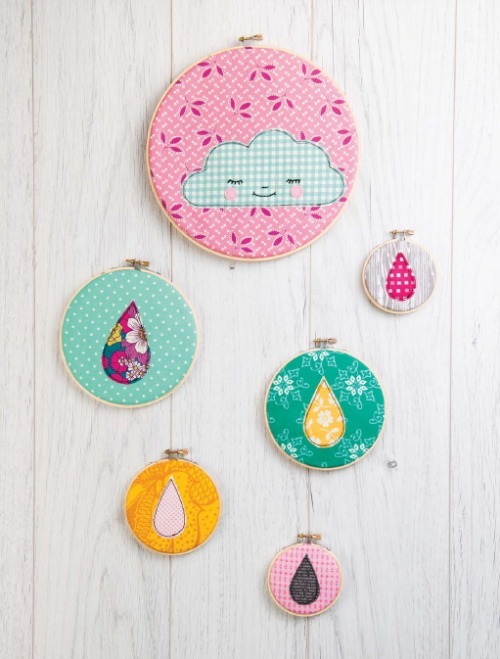 Miss Print: Stash-Busting Blog Hop + More Liberty Love! This looks a great book - I love the fox !! That fox is adorable. I havent got a clothesline either so I can see this used as a sweetie bag filled with goodies so I can grab one on the way out of the house. A mini one would be good for keeping wonder clips in or empty bobbins maybe? 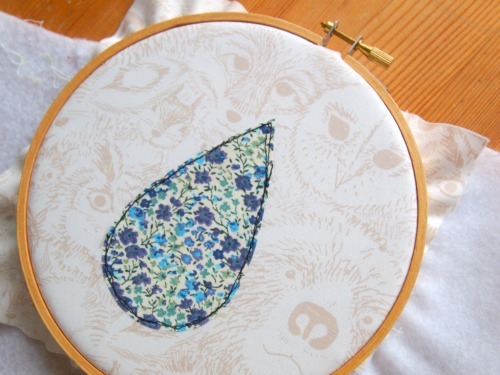 I have some succulent prints that need to adorn my walls and would fit in the embroidery hoops just beautifully. Thanks for introducing your project. 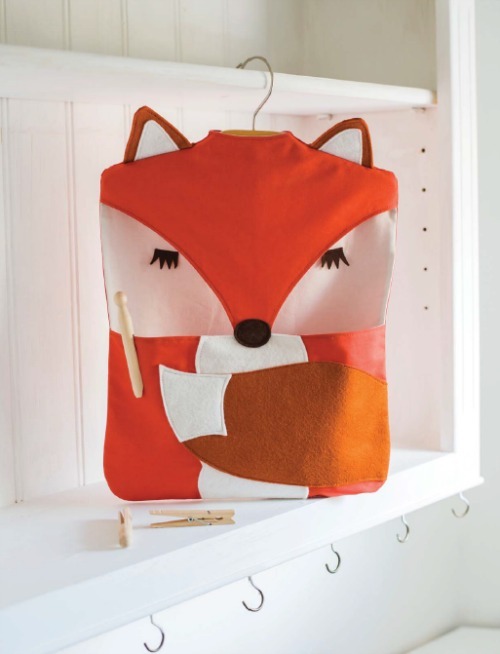 Indeed the Fox Clothesline Pin bag is cuter than cute. No clothesline here either so I'd hang it from the shower curtain rod, stuff it w/cactus brush, loofah, scrubs. Or my car could use a "stash" caddy, it would be so sweet hanging from the seat back or glovebox handle. Whatcha think? Thank you for the opportunity to win the book(s). I love that fox and thought right away, what could I do with it. This book is sew cute. Thanks for sharing your project and the pictures of the clothespin bag. The fox is super cute. Looks like a fun project for a child's room too! That is a very fun project! 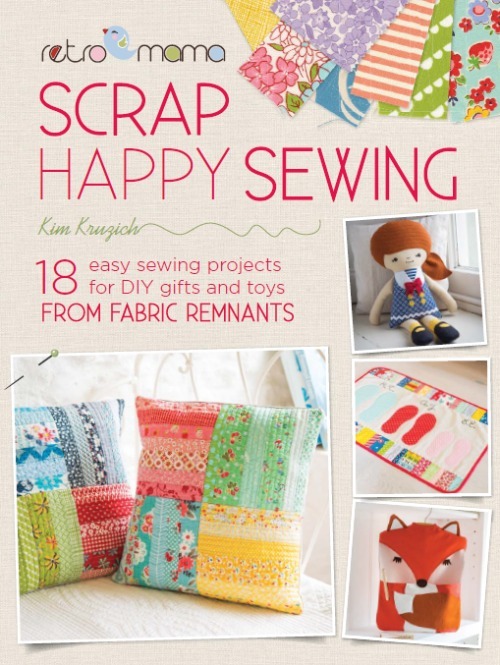 HI, Thank You for sharing these projects>plus a great Giveaway too!